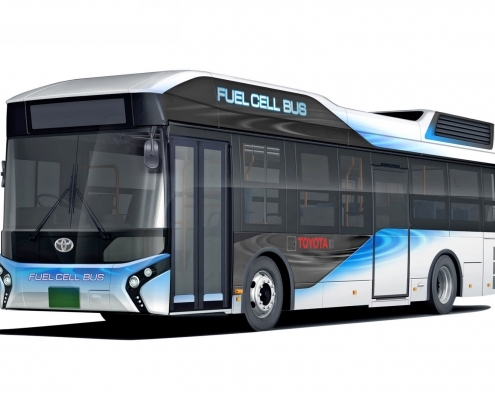 18 Feb 2019 - The Federal Government House Infrastructure, Transport and Cities Committee's inquiry into automated mass transit is moving forward, with hearings set for next week to investigate the potential use of hydrogen gas to power public transport. 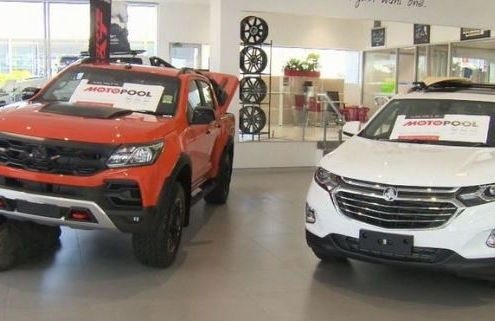 20 Feb 2019 - Similar to other subscription services taken up by consumers, like Spotify or Netflix, car dealers have begun to offer customers a monthly subscription to access a range of their brand's models. 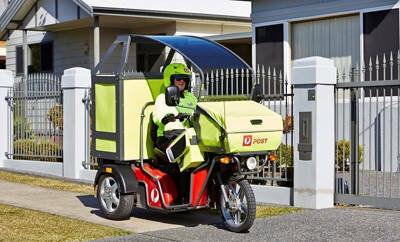 15 Feb 2019 - Australia Post will ordered 1000 electric delivery vehicles (eDVs) expected to be rolled out Australia wide from June of this year. 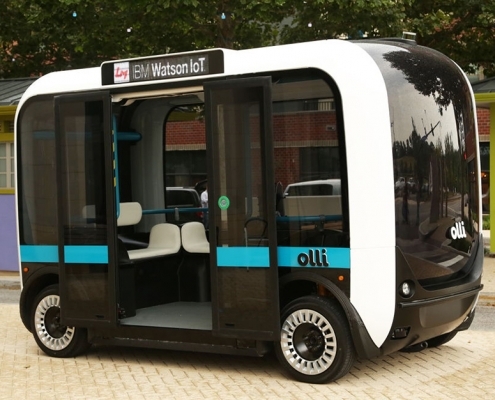 15 Feb 2019 - Local Motors the maker of Olli, an electric and driverless 3D printed bus, are looking to partner with future-forward cities, councils, campuses or communities in Australia, by taking submissions for the trial of one or more Olli buses. 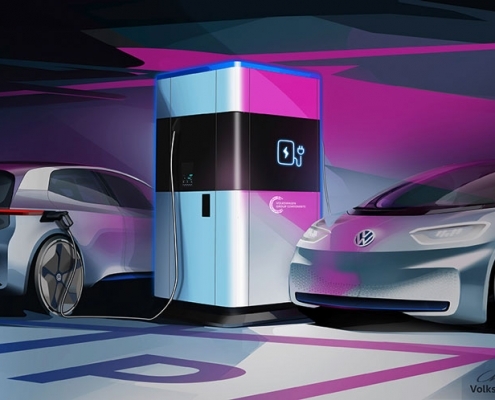 11 Feb 2019 - Volkswagen has revealed a glimpse of the company’s future mobile quick charging station. 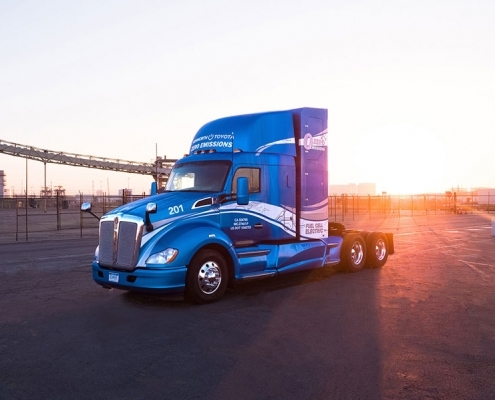 11 Feb 2019 - Kenworth Truck Company and Toyota Motor North America are collaborating to develop 10 zero-emission fuel cell electric powertrains. 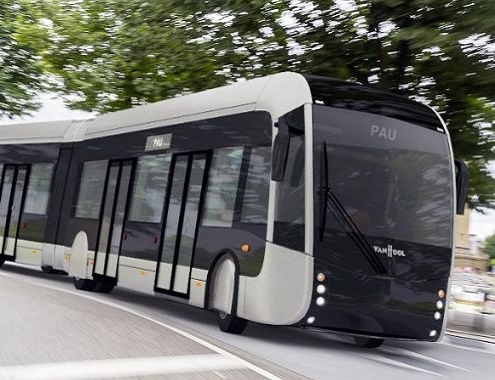 5 Feb 2019 - Europe has cemented itself as a firm leader of mobility with a new fuel cell bus and the first hydrogen run BRT bus expected on European roads from the end of 2019. 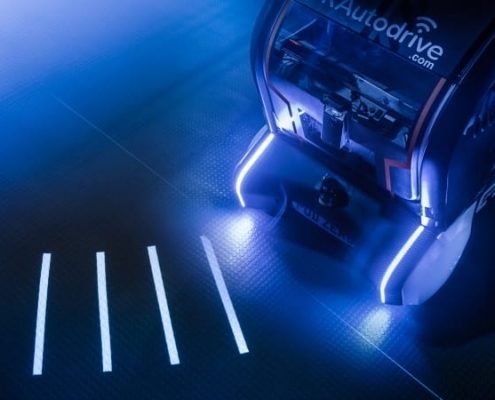 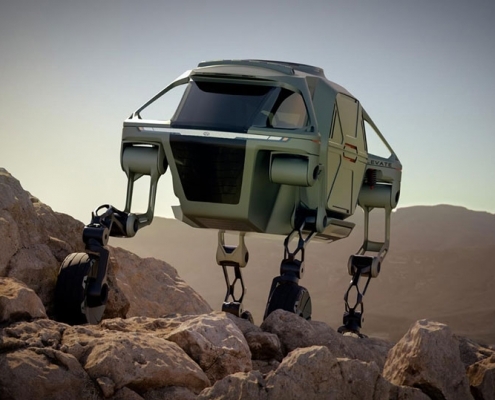 1 Feb 2019 - Jaguar Land Rover has developed a creative way for their self-driving pod to communicate with the world. 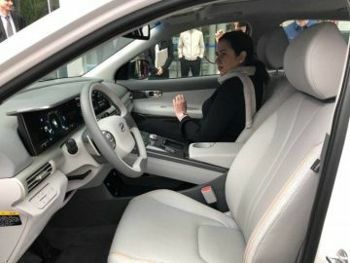 25 Jan 2019 - With government efforts now focusing on an emerging hydrogen industry, Gladstone is set to become the renewable energy powerhouse of Australia. 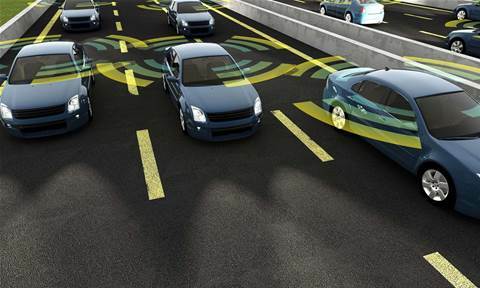 24 Jan 2019 - Acting Premier Jacinta Allan today announced that Bosch has been granted the state’s first autonomous driving system permit for on-road testing of highly automated driving systems. 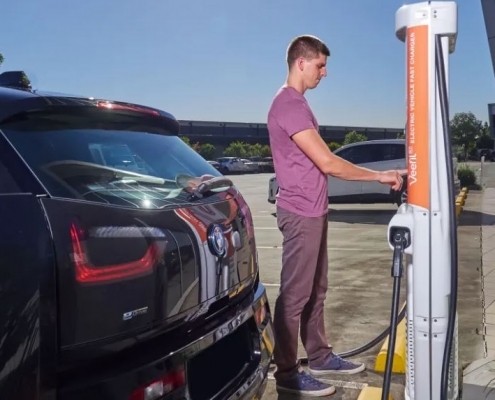 22 Jan 2019 - Electric vehicle (EV) owners will soon have a great deal to be excited about with the NSW state government committed to funding the installation of charging stations on major highways and car parks. 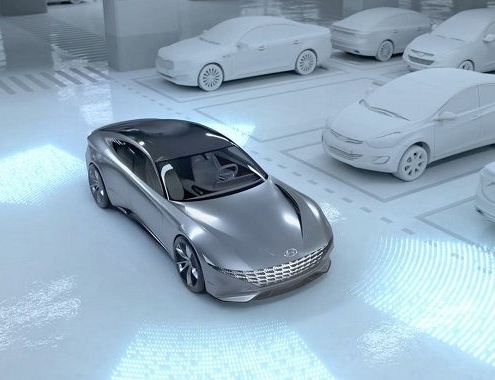 21 Jan 2019 - Kia and Hyundai announced EV's are likely to park and charge themselves within six years under the launch of a new concept. 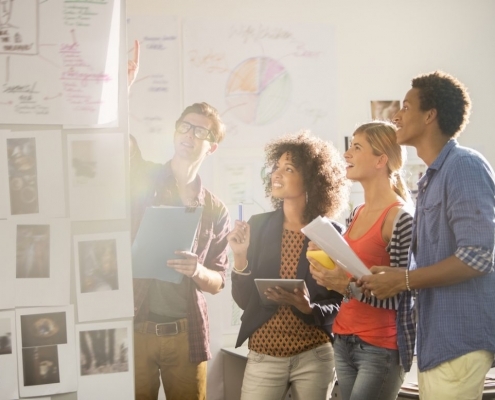 9 Jan 2019 - Facilitating creativity and growth will inspire an innovative work space. 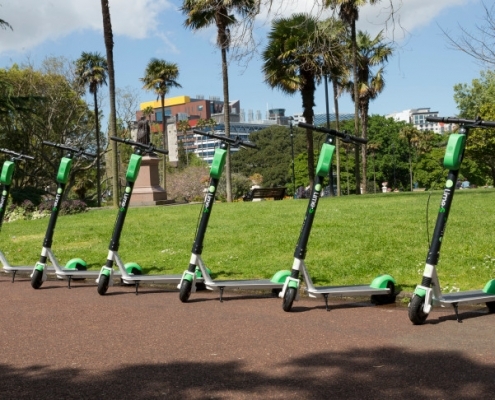 This is all the more important in world prone to rapid change. 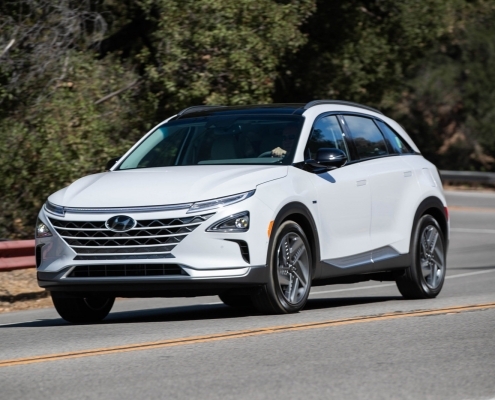 9 Jan 2019 - Hyundai continues remaining committed to producing environmentally friendly vehicles, with the first Hyundai Nexo fuel cell SUV being sold to its first customer in California, America.